Image 3. Augmentation of malar & cheek area toward the center of thread. However, most early Korean cogged threads were made from nylon and were non-absorbable. As the number of cases receiving thread lift grew, complications also rose. Many patients complained of pain, inflammation, and foreign body sensation and wanted the thread removed, which posed a difficult challenge to the surgeon. Improving upon technical limitations, barbs were added to absorbable PDO thread such as Quill lift thread. Absorbable non-cogged mono thread lift became popular as it did not required complicated techniques and beginner doctors could also perform it. This gave doctors confidence and led them to advertise thread lift procedures to the public more. 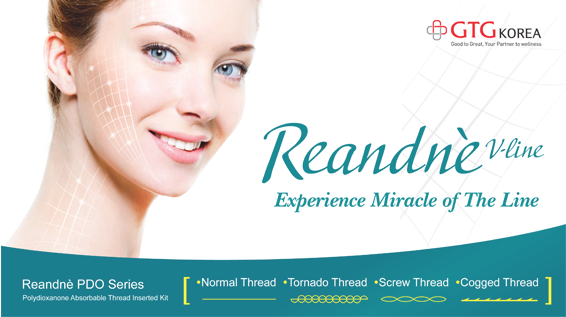 Personally, the mono thread is suitable for skin tightening rather than tissue lifting, however, the mono thread did contribute to enlarging the thread lift market. Moreover, as the thread type, structure and quality improved, surgical techniques also drastically advanced. This expanded indications of thread lift beyond just lifting sagging tissues. Another new trend is to combine thread lift to dermal filler, botulinum toxin, laser, RF, or ultrasound as well as other minimally invasive procedures such as liposuction and autologous fat transfer, etc. for enhanced benefits. I am one of the first plastic surgeons to introduce minimally invasive plastic surgery (also known as petite plastic surgery) in Korea. I have been using various suture materials in thread lift. A few years ago, I started conducting cadaver studies to improve my understanding of facial anatomy which is very important for successful minimally invasive treatments. My main concern is developing safer thread lift techniques with firm basis in anatomical knowledge. I categorized lifting threads based on properties and indications and would like to share with the readers what I think of different thread types and anatomical considerations of thread lift. The key objective of thread lift is to correct the sagging of soft tissues that occur as part of aging. It is important to understand why these changes occur with age and which facial structures are involved in such changes. I would like to take a closer look at which plane the thread should be placed in and which tissues should be pulled to effectively correct sagging. I would also like to explain the thread types I use for each indication as well as anatomical consideration in different facial areas as well as thread lift techniques and concepts that I have developed. As with dermal filler and botulinum toxin products, basic thread lift techniques, usage, indications and detailed information on thread types and properties can be found in textbooks and manufacturer booklets. Therefore, I would like to focus on historical background of minimally invasive thread lift, and mechanism of action of suture materials. 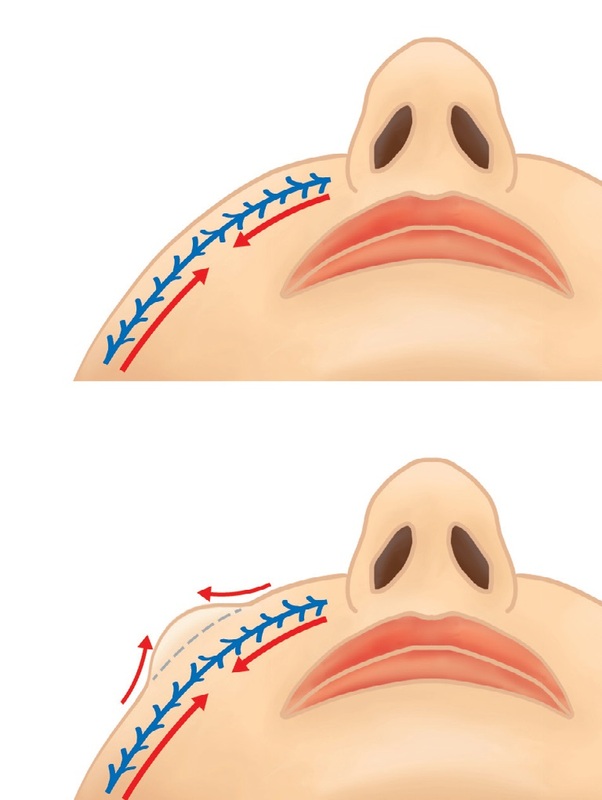 As research on facial anatomy is gaining traction in the field of injectable treatments, it is important to also examine anatomically sound techniques of thread lift. These discussions are based on my personal experiences and opinions and may not always be in agreement with the experiences of other plastic surgeons. However, I am offering my findings to contribute to the collective discussion of what may be safer and more effective thread lift techniques, rather than to determine what is right or wrong.